- Engine modified to produce 220HP/300NM (standard 200/280): not just an ECU remap - apparently modified pistons, turbocharger and ECU. Total package is unique and not just a simple dress-up. 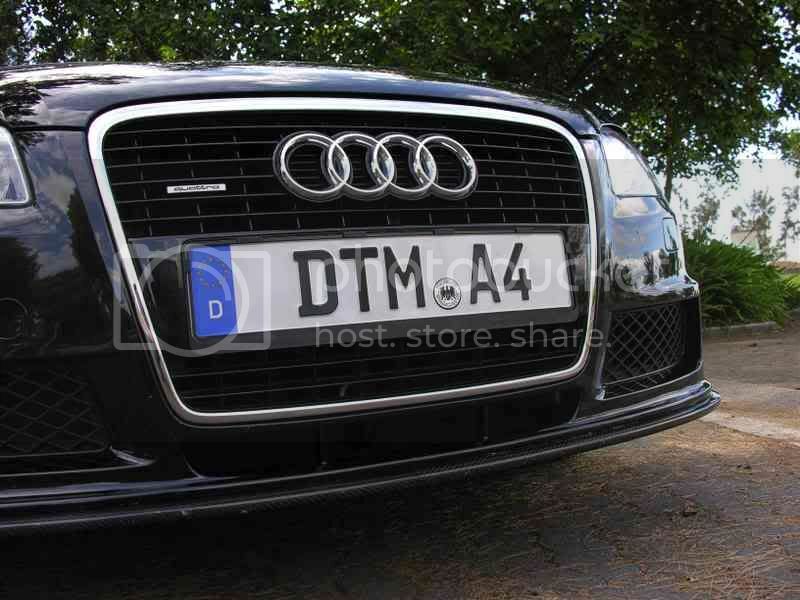 Released in 2005 to commemorate Audi's dominance in the German DTM series in the 2004 season. Only 260 RHD models produced. And the best bit: despite being close to $10,000NZD more than the standard edition in the UK, in NZ it was the same price. 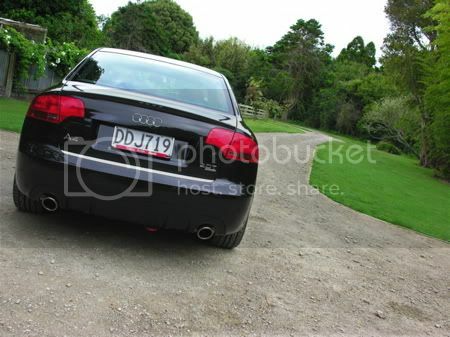 keep talking myself out of getting a milltek dual middle and rear system and straight thru downpipes. edit: Put in some Bilstein sport shocks, Vogtland springs, H&R swaybars front and back. EBC red stuff brake pads. Formula 1 Tints. edit: Redstuffs were a bit cooked after hampton, now have Pagid RS29 yellows. The stilts look is not a function of the rim size as long as you have the right size tyre. It's due to the ride height. 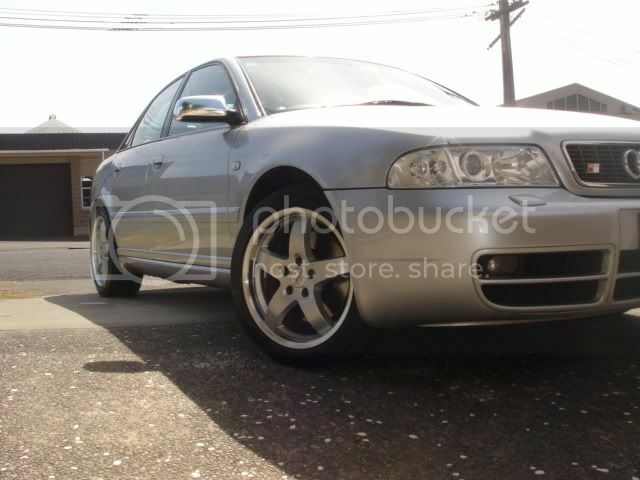 I the its because the REs have lips on the rims, standard S4 rims have flat faces which always make rims look they are bigger than what they are. yeah, but the OEM rim almost had an optical illusion of being bigger due to the flat face and spokes going right to the lip, made the gap between rim and arch appear smaller. totally, right height would awesome to lower, but not a possibility right now. 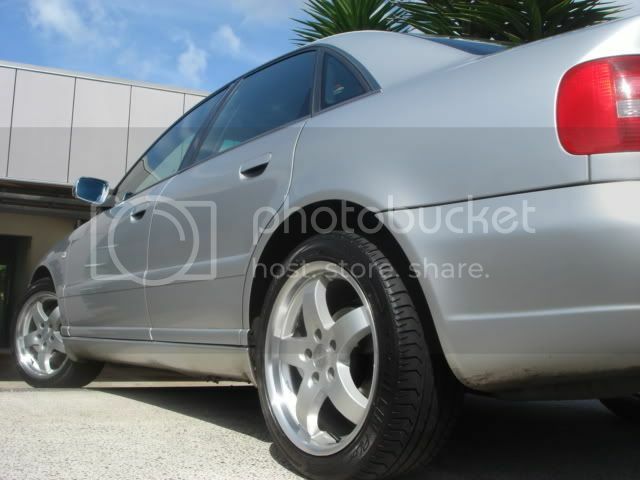 Are those the same wheels you got off trademe? bit of a nightmare getting them all good again, probably would've waited for 18"s to come along in hindsight. but glad you like them. 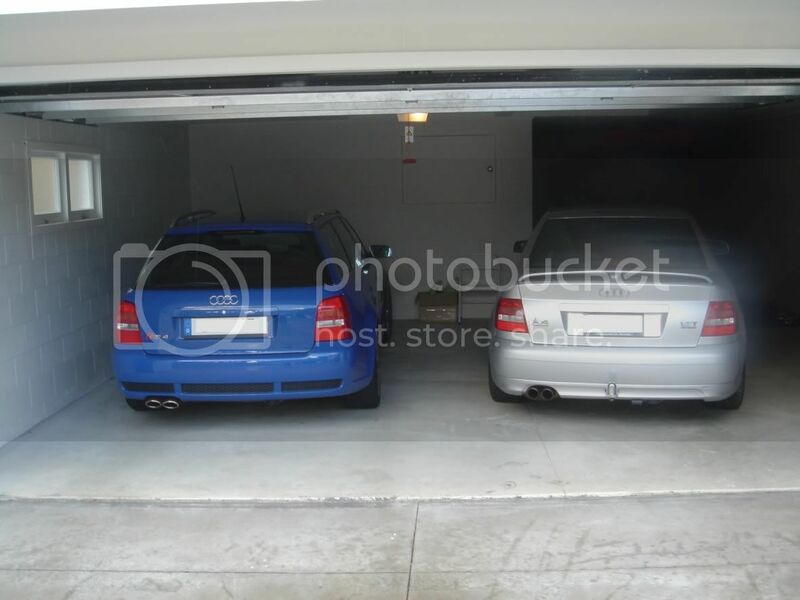 2001 RS4. 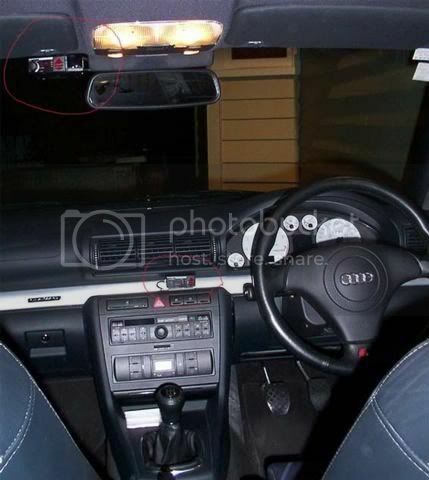 Short Shifter, V1, Blinders, Quattro GmbH suspension upgrade. Std ECU. wow beeker, your car parks really fast. Thats a sweet photo, it does make me a bit dizzy. Gotta be the power though, very nice. We wont talk about it being a disabled car park then..
1999 S4 Avant dark green 90k bought 2 years ago so don't know of any mods. 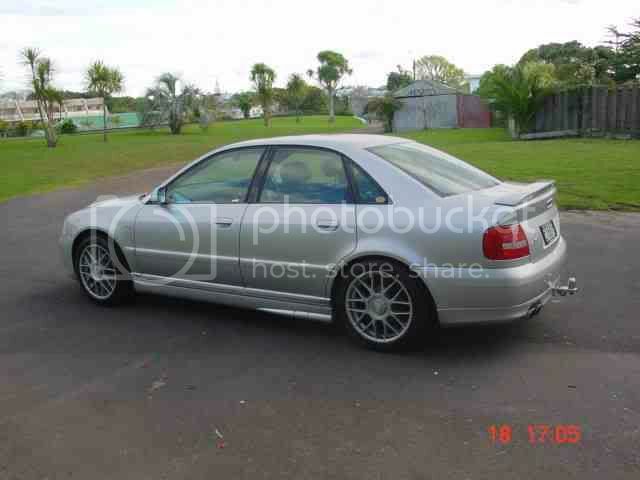 No photo as car is dirty all the time hacking between Nelson - Blenheim. No mods that I know of but I'm very happy with it. Brilliant for what I need. Wouldn't mind a little less understeer though, and the MTM chip sounds interesting. Need new tyres this year. Lots of tight corners and icy bits. if losing a wee bit of clearance isn't too much of an issue for you then a set of new springs and suspension coupled with a stronger sway bar could correct quite a bit of the understeer. an eibach spring and bilstein combo worked really well for my A4. coilovers would probably be overkill if you're just using it for cruising. i've recently just set my front wheels close to zero toe-in, haven't had the chance to push hard yet, but does seem a bit more responsive. feels like it's understeering less but could all be wishful thinking. a few other folks seem to be singing the praises of www.chiptuning.co.nz but they're in auckland. 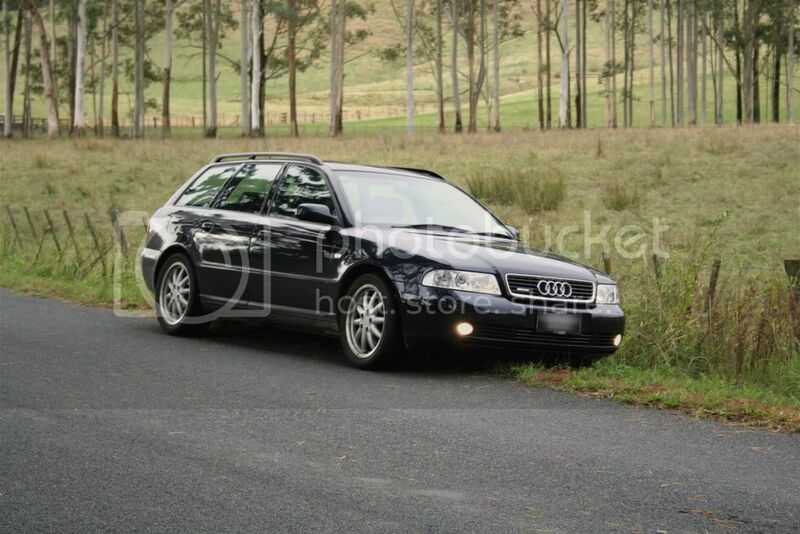 I have a 2001 1.8TQ Avant Le Mans. No mods but it is a great package as is. The photo below was taken a couple of days ago on Waikare Rd driving between Auckland and Tauranga. Nope, no std BBS or body kit on lemans. 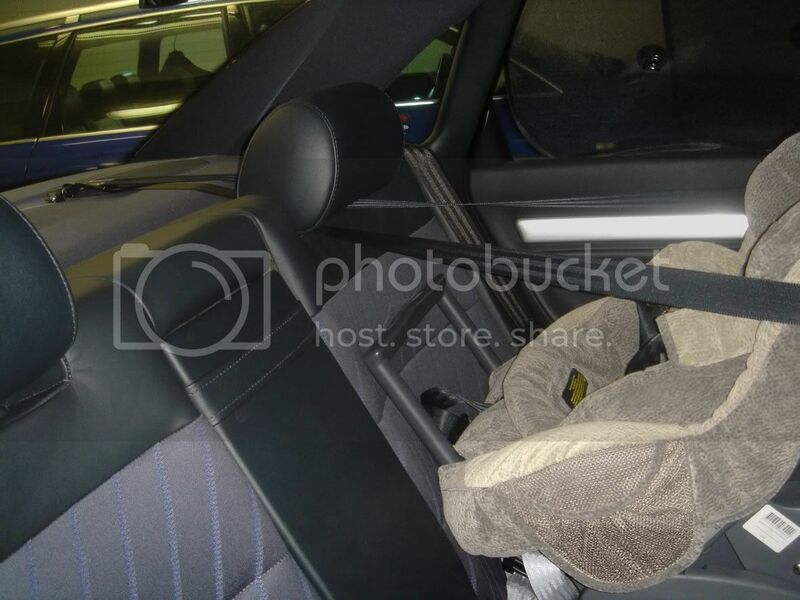 Lemans gets 1/2 Leather (option for full), 17", Quattro GmbH suspension, white dials, different steering, MTM stage 1, CD Stacker, Spoiler (sedan), S4 seats (prior to recaro), Alu dash trim, stainless trim on exhaust and a few others i cant remember. The Lemans was and still is rated real well by all the Audi dealers. Its a sportier drive than the B6. 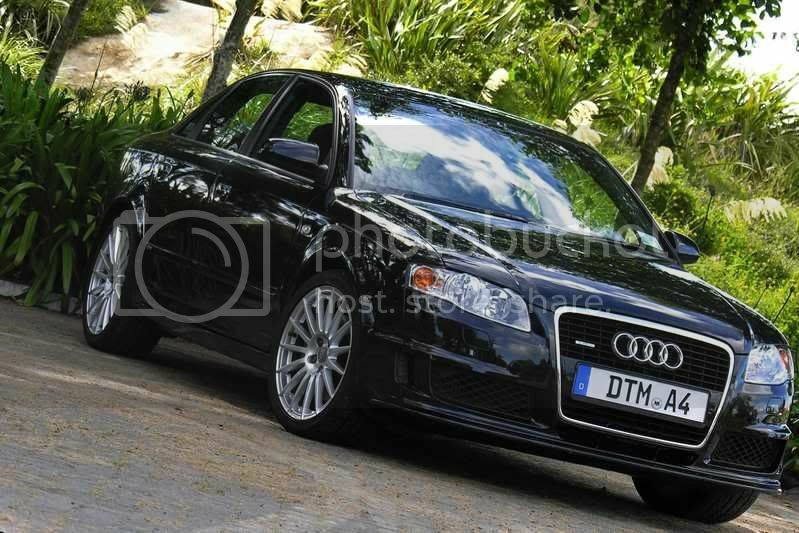 In tight twisties, its got more natural balance than by B5 RS4, but obviously lacks the RS'4 extra HP. 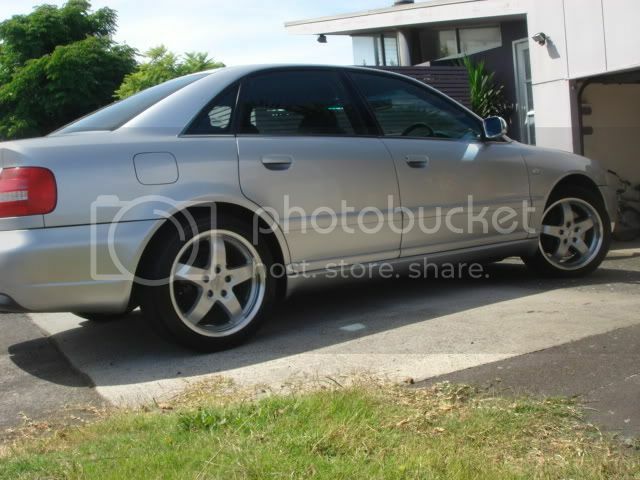 Here is my Lemans (random shots), after then adding BBS and Body Kit, Miltek rear exhaust.